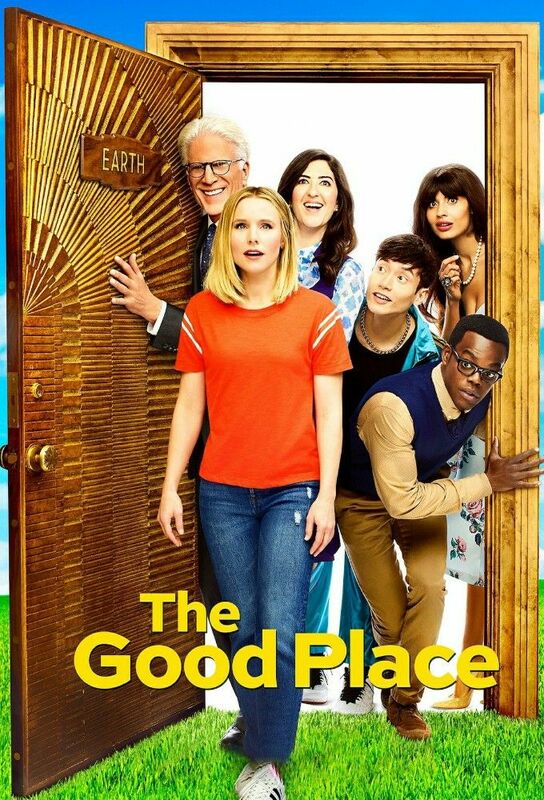 Newly-deceased Eleanor Shellstrop is sent to the Good Place, but only by mistake; Eleanor is determined to become a better person in her afterlife with help from friends Chidi and Janet; Eleanor tries to prove to Chidi that shes worthy of his help. Eleanors eagerness to learn ethics from Chidi becomes the full-time job he never wanted. Meanwhile, Michael and Janet focus their attention on a Neighborhood emergency. Michael faces a challenge when he tries to resolve an unprecedented situation. In addition, Chidi makes a connection, to Eleanors chagrin, and a different side of Janet emerges.